Offering 3-speed push button operation, they can pivot to perform at a tilted or vertical angle. 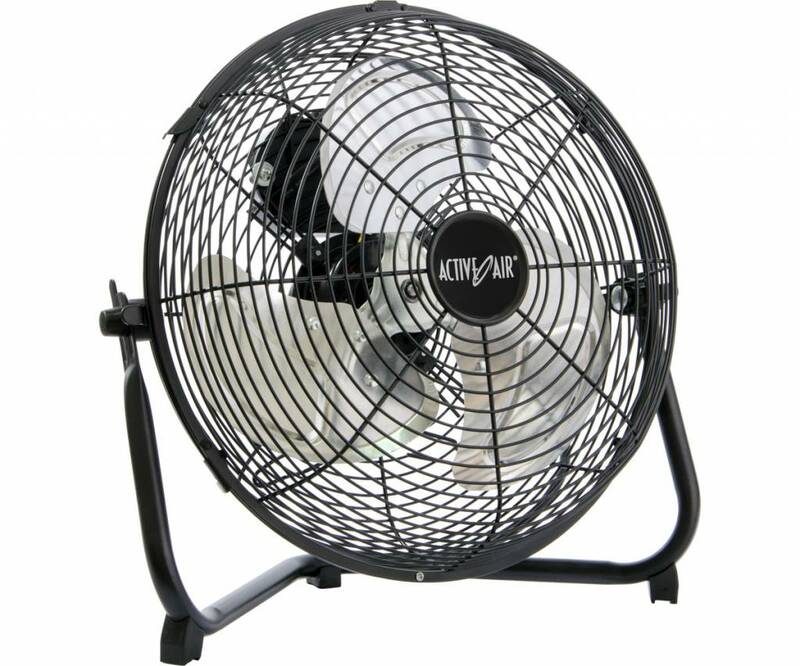 The fans are very tough and will easily handle even the harshest grow room environments. Featuring whisper-quiet operation and heavy-duty aluminum blades, they are ideal for recirculating lower-lying CO2 in the grow room up through the entire plant canopy or to nurture younger plants during the vegetative stage. 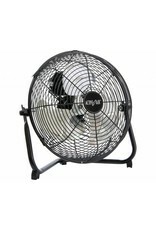 This item, ACFV1012, has a 12" fan blade diameter.